Product prices and availability are accurate as of 2019-04-25 17:12:22 UTC and are subject to change. Any price and availability information displayed on http://www.amazon.com/ at the time of purchase will apply to the purchase of this product. What is depression? What is bipolar disorder? How are they diagnosed and how are they treated? Can a small child be diagnosed with depression and treated with antidepressants - and should they be? 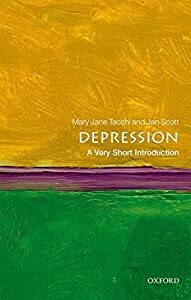 Covering depression, manic depression, and bipolar disorder, this Very Short Introduction gives a brief account of the history of these concepts, before focussing on the descriptions and understanding of these disorders today. 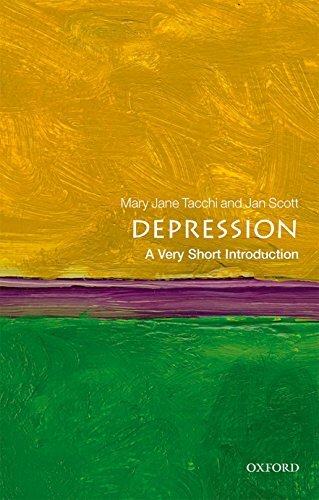 Jan Scott and Mary Jane Tacchi look at the introduction of modern treatments for people suffering from depression, recounting the stories behind the development and introduction of antidepressants and mood stabilizers. They examine the symptoms and signs of the different disorders, as well as the association between physical disorders and depression. Exploring the importance of depression and bipolar disorder in society, they also look at the link between creativity and mood disorders. Scott and Tacchi conclude by discussing treatments and the future for those with depression.